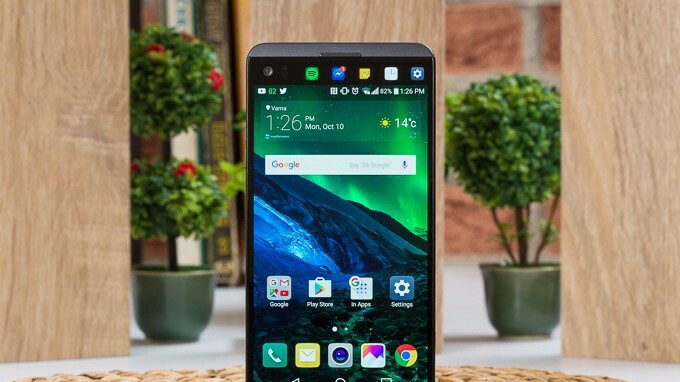 A new update is rolling out to LG V20 owners who purchased their device through Sprint or Boost Mobile. The software upgrade should bump the version of the 2016 high-end phone to LS997ZVC. After installation, users will receive the most recent Android security fixes. The January patch addresses a total of 46 CVEs (common vulnerabilities and exposures) found on the Android system. The update is available OTA, but it might need some time to reach all compatible devices. You can check for it manually by going to Settings > About Device > System Updates. As always, make sure that your phone is sufficiently charged and connected to a Wi-Fi network before proceeding with a patch of this size.